Sometimes life is just not fair. We take what we have for granted and don’t appreciate what we have until it’s gone. I realize that I am not the most positive or grateful person in the world. I get down in the dumps just like everybody else and I forget how good I have it. This blog post it extremely hard to write because nothing I can say will ever bring this person back. We cannot change what happened or fix the problem. It’s just not fair and I can’t wrap my mind around why all of this is happening. 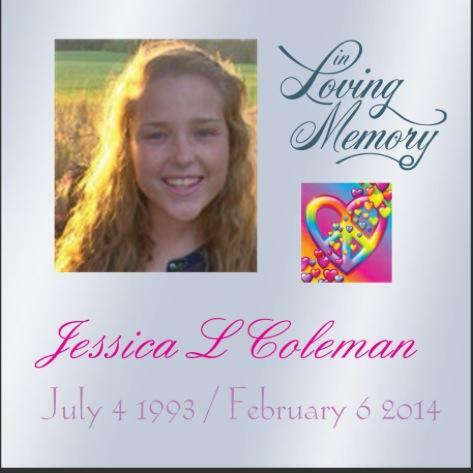 On February 6, Jessica Coleman lost her lengthy battle with brain cancer. She was the same age as me. Twenty years is not enough time on this earth to accomplish everything that we dream of doing. I know that she suffered a great deal for the last couple of months. Suffering is something that no one should have to go through. Jessica and I went to high school together but she was always a grade ahead of me. However, we did have a lot of classes together and one of my fondest memories was sitting next to her in Geometry class. We both hated the class and the teacher so we definitely had a lot to talk about. I remember how relieved we both were when we passed. After that, we continued to have classes together and we sat by each other in every one. We talked about boys, the future, and all the things that we dreamed of doing after we got out of high school. I really got to know Jessica during my junior year when we both started working at the same place. It was nice knowing someone during training and during the first couple of months. Having a friendly face at work made coming to work so much easier. 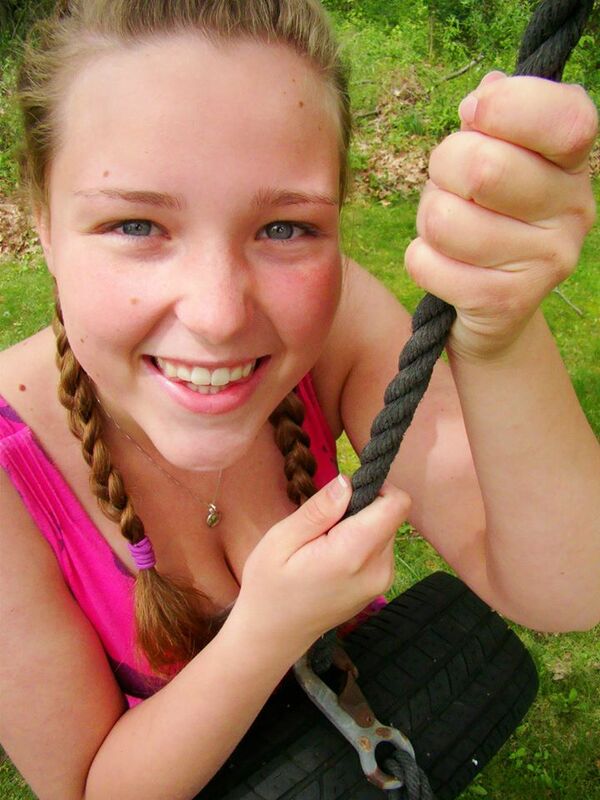 Jessica always had a smile on her face and never had anything bad to say. When I first learned that she had cancer I was devastated. She was a recent high school graduate and never even had the chance to go to college. Throughout all her treatments she kept a smile on her face. She was so brave, strong, and positive. Jessica’s sister stills works with me. I hate seeing how much this has hurt her. I can’t even imagine what it would feel like to lose a little sister. I know that if I lost my little sister I would be heartbroken. Every time I am stressed or upset I think about Jessica and how she will never get to experience these things again. I think about how she never got to marry the man of her dreams, go to college, or have children. It’s just not fair. Jessica was one of the best people that I have ever met. She didn’t deserve this, no one does. So from now on I will try to cherish all the time that I have left with the ones that I love. I will not fall apart over the little things or think that I have such a bad life. Jessica taught me that life is a gift that can be taken away from you at any second. She taught me to love life and be grateful for everything and everyone that I have. I wish that I could bring her back. However, I am so relieved that know that Jessica is no longer suffering. All her pain is gone and she can be happy once again. I am grateful to have known her. And I am so grateful for all of the lessons that she taught me. 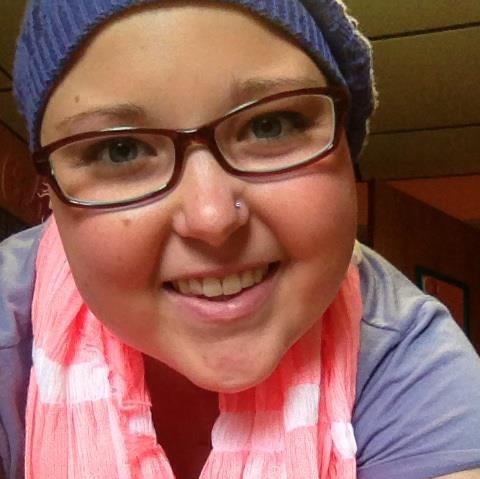 Rest in peace, Jessica.